Happy Valentine’s Day! Or if you’re single and proud of it and want to celebrate with pals, then Happy Pal-entine’s Day! We still have some spaces open for Valentine’s dinner at The Pig & the Lady in Chinatown, as well as Pal-entine’s dinner at Piggy Smalls at Ward Village. All of this is going down tonight! 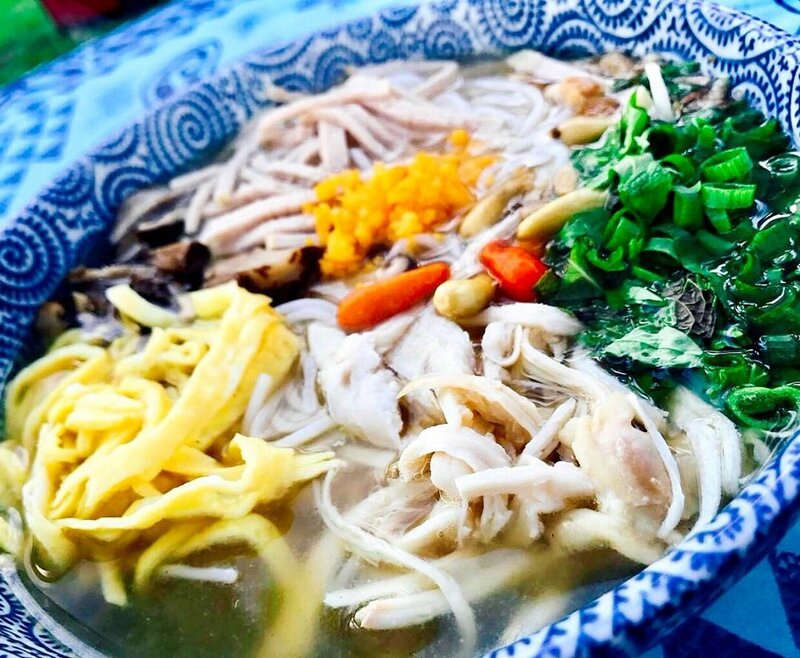 In the meantime, a quick reminder that we will be operating our popular NOODLE BAR STAND at this Friday’s New Wave at Southshore Market at Ward Village. Our featured soup will be MI VIT TIEM, which is a BBQ duck with egg noodle soup that is super savory. It’s a perfect remedy for the weather we are currently experiencing! As always, the full schedule and menu is over at the FARMERS MARKET PAGE. Chu mung nam moi (Happy Lunar New Year)!